Handimada - DIY and how to: From @linard79 via @robinsonhousestudio. 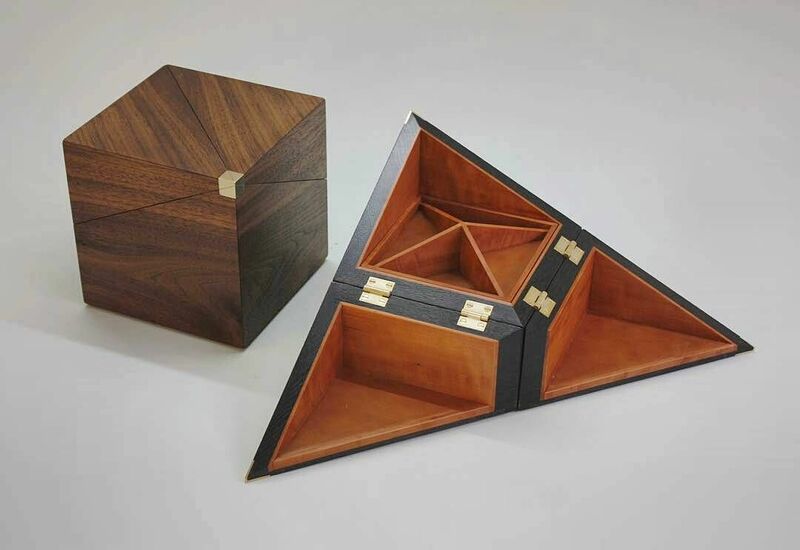 When you loved Transformers as a kid but now you make jewelry boxes. .